Your company imports or exports goods, charters vessels? 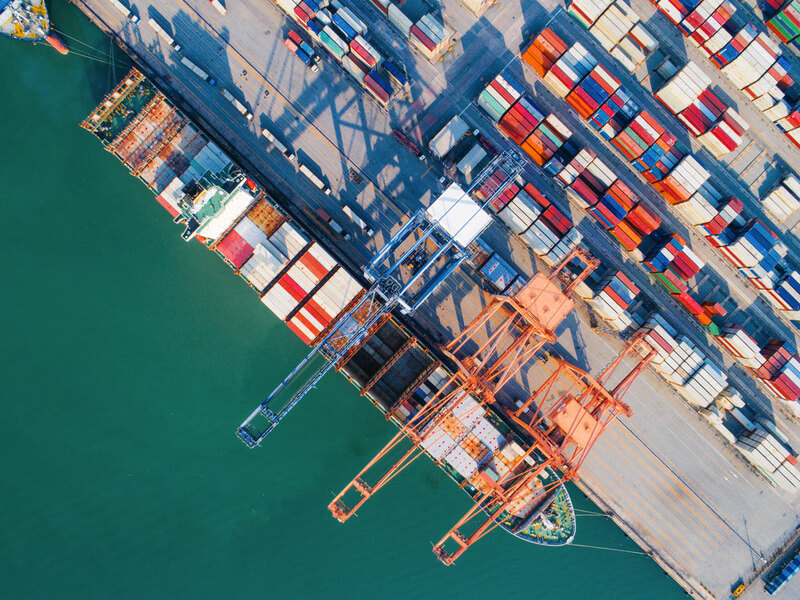 As exporter/importer and depending on the incoterm used in your sale/purchase contract, you support all risks of loss and damage to the goods during transportation. 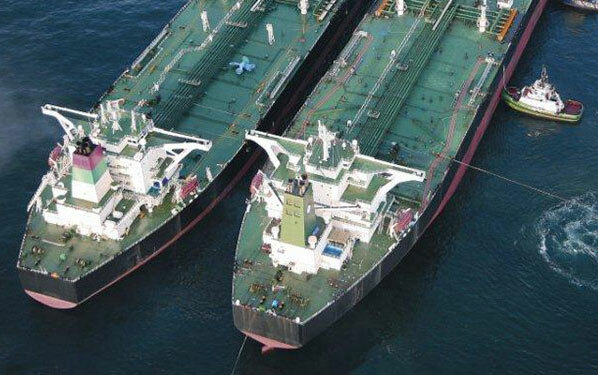 As a charterer, you bear liabilities towards the shipowners and third parties. SEASECURE offers you a large range of efficient and tailor made insurance solutions. Insurance of loss of, or physical damage to, all types of Cargo carried by sea, land or air, including War & Strikes Risks and the bellow options. Through our subsidiary in Ivory Coast, we are able to provide you with insurance solution in accordance with local insurance requirement regarding your export to Ivory Coast. Extended Cargo and Logistics insurance incorporating long term storage. Extension of cover for “paper losses”. Cover extension against refusal of importation of cargo from inspection authorities. Cover for cargo and financial loss due to delays in transportation or construction linked to infrastructure projects. Contingency insurance tailor made to address specific financial exposure relating to a marine risk. Protection against Open Account and Letter of Credit exposure as well as Political and Political Violence or Terrorism risks in relation to the Maritime Industry. Charterers Liability Insurance, including damage to Hull of the chartered vessel. This insures the Shipowners or Charterers from legal costs associated with either the defence or pursuit of a claim relating to the insured vessel.